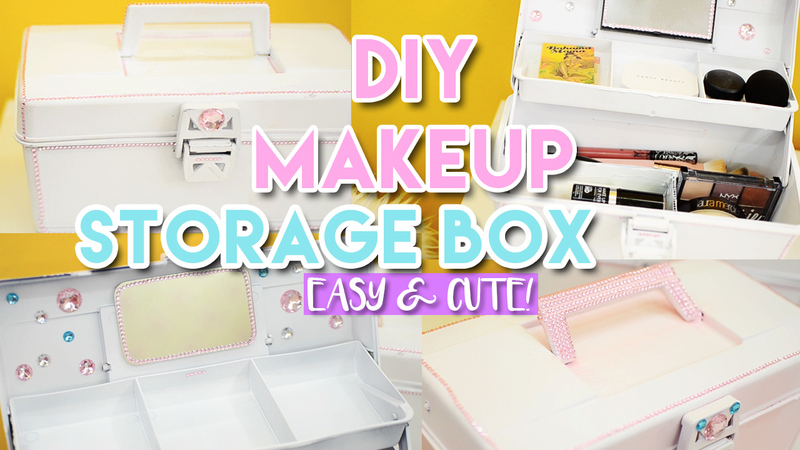 DIY MAKEUP STORAGE BOX l EASY & CUTE ! 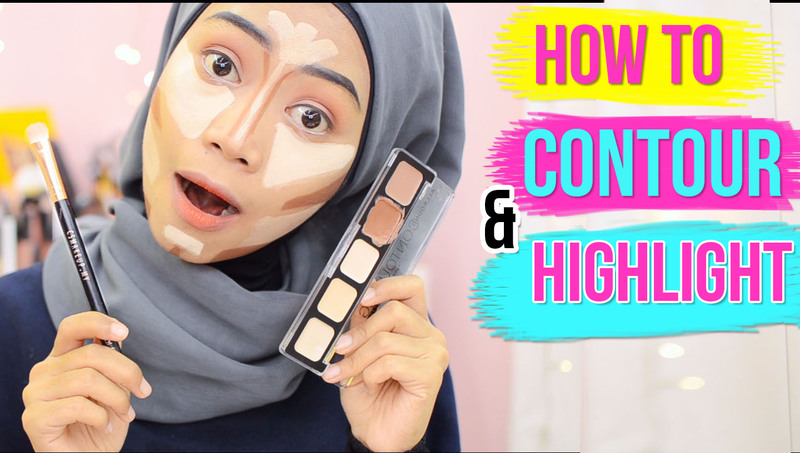 Hellow guys, below is the product I used in how to contour and highlight and also for a step by step of how to do it you can watch the video above.Product used:1. 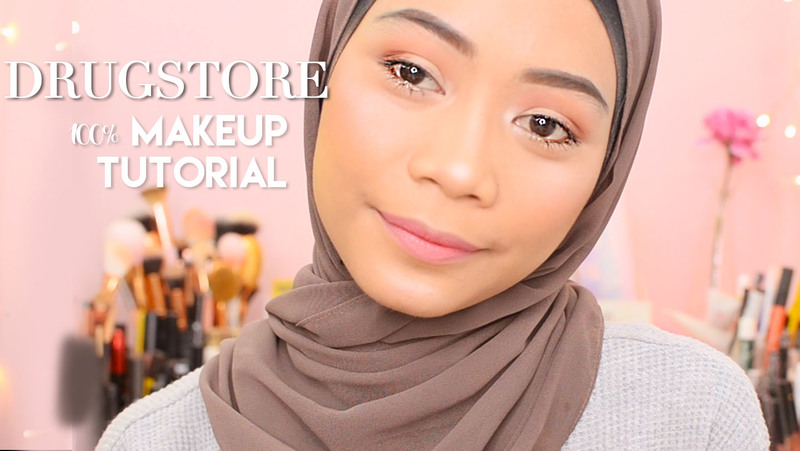 Contour: CATRICE Cream and Highlight Palette from Guardian RM21.90https://guardian.com. 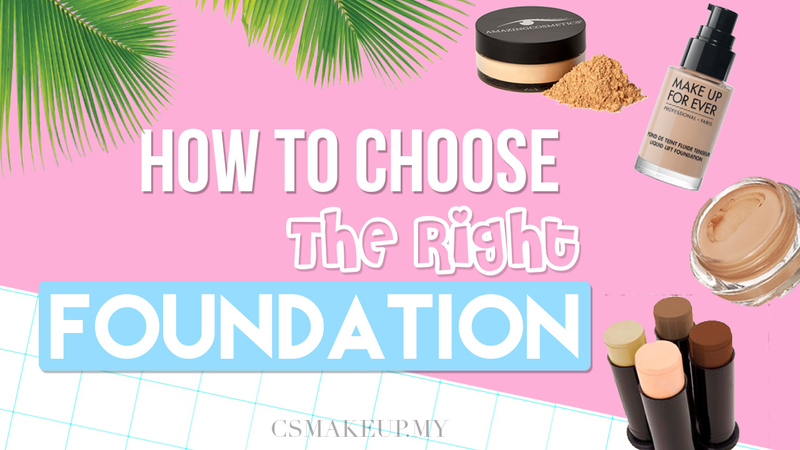 3 TIPS HOW TO CHOOSE THE RIGHT FOUNDATION ! 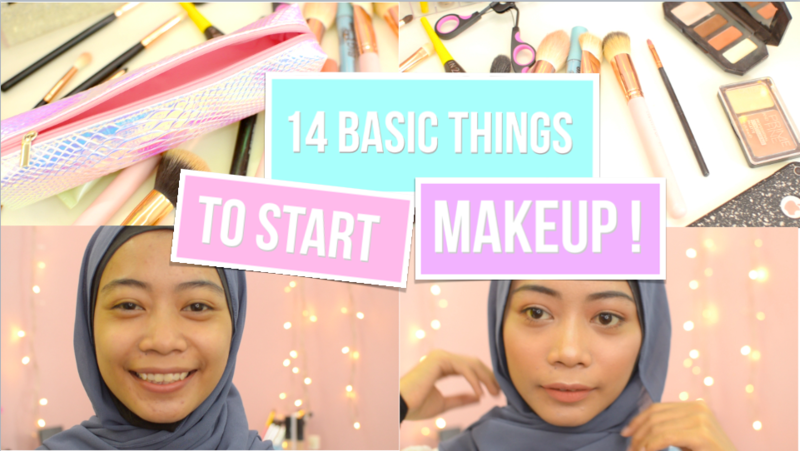 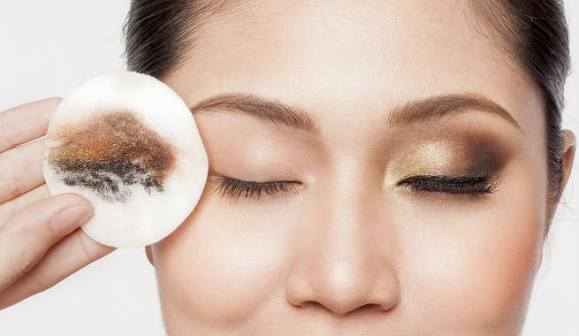 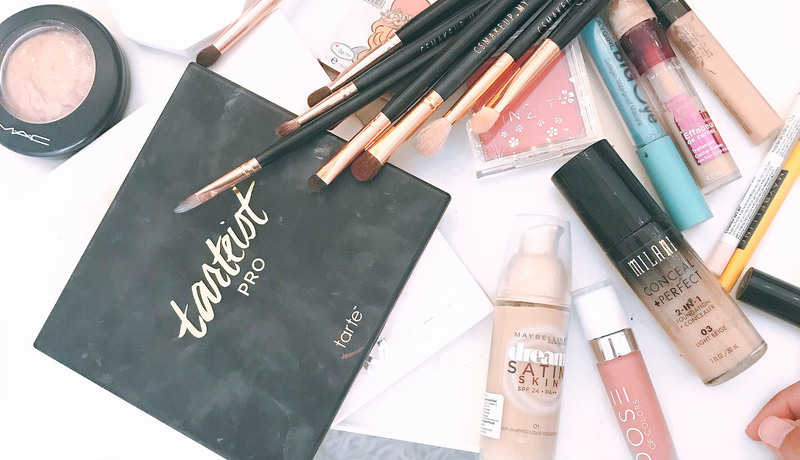 14 Basic Things We need to Have to Start Makeup! 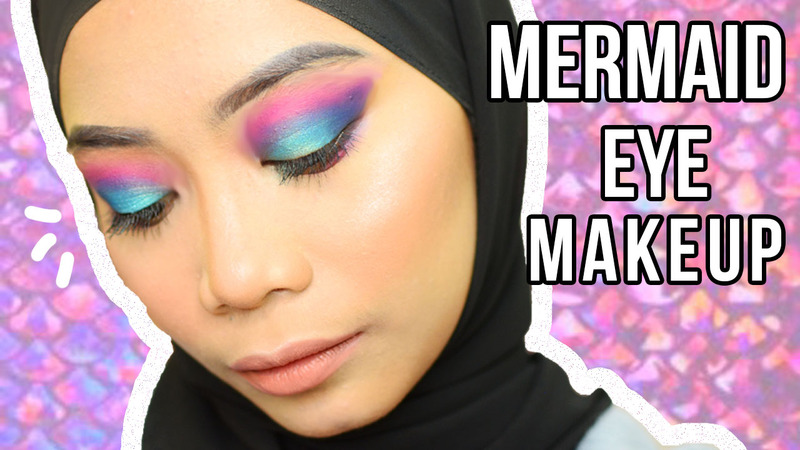 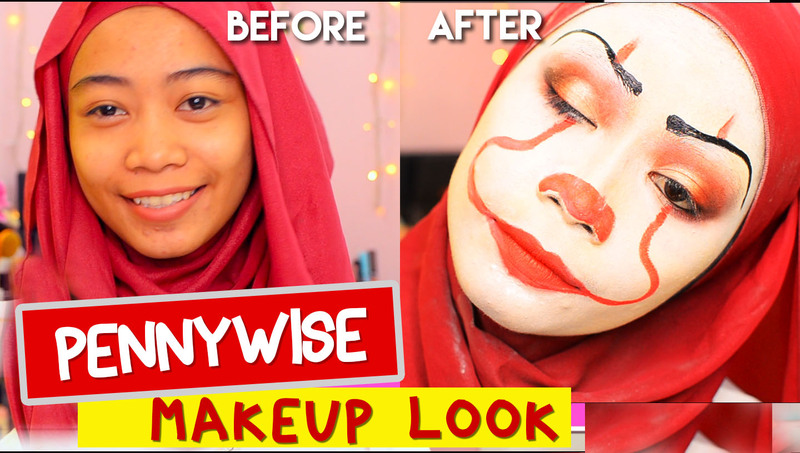 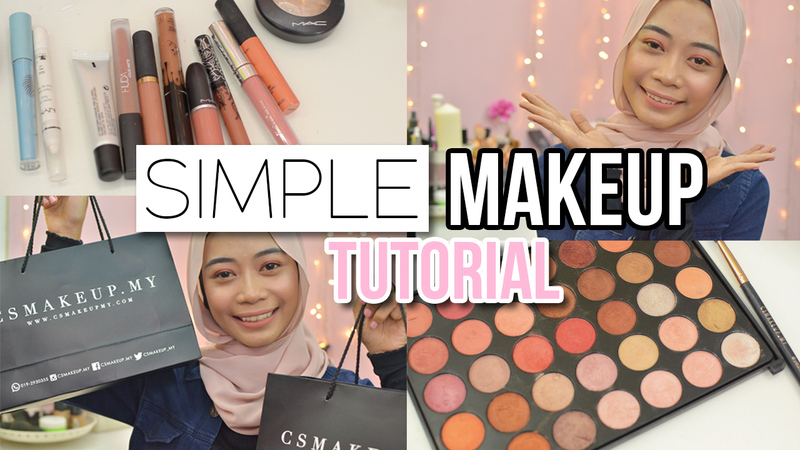 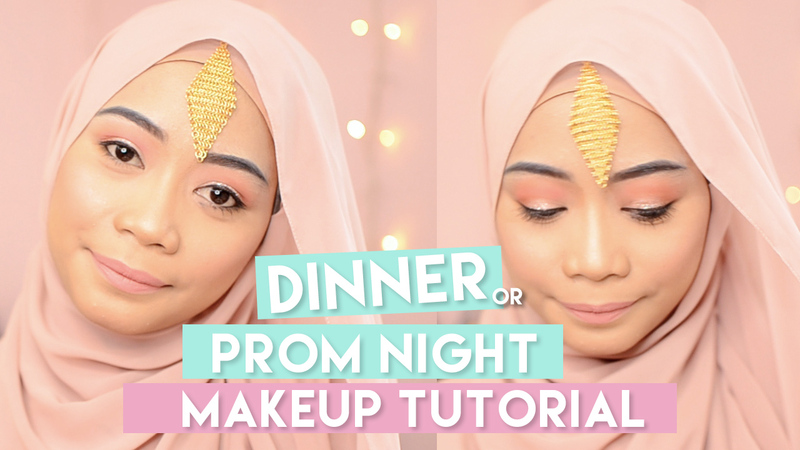 Makeup tutorial for beginners, makeup tutorial Malaysia, Simple Makeup Tutorial.